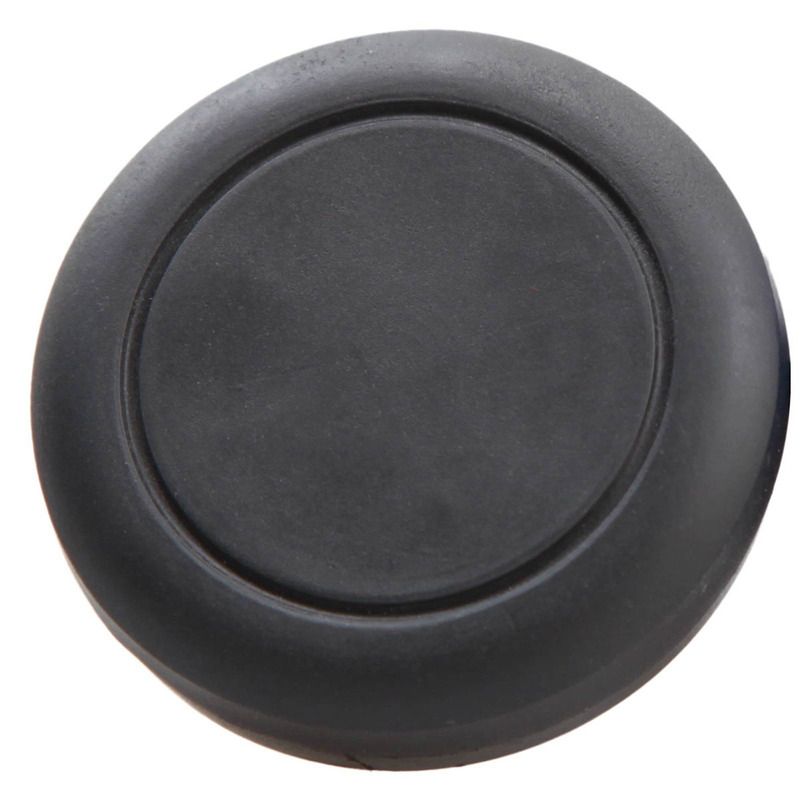 The Magnet Vent Phone Holder easily holds your device at any angle with a residue free stability. Its 4 built-in magnets keep your phone in place while your car is in motion. The rubberized base firmly holds onto the air vent so you have full view of your windshield at a convenient viewing angle!